This is an add-on package that combines the Chobe Park and Okavanga Delta tour. Below is the itinerary of this 4 Night package. Meticulously planned to explore and be a part of the two top Safari Countries, we have created this Tour Package for 21 nights with 3 and 4 star accommodations as you experience the Highlights of Namibia & Botswana. Instead of focusing on the highly frequented game drives, this package offers safari rides in solitude with private guides. 21 nights 3 and 4 star accommodation, in standard rooms/luxury rooms with own bath or shower and toilet. This North-East Explorer With Kids Package is priced at £1660 per family sharing (2 adults & 2 children aged between 3 & 11 years). The tour begins at Johannesburg and ends at Sea Point, Cape town after 22 nights. The package is valid only from 1st March 2015 to 31st October 2015. The above table is the itinerary of the North-East Explorer with Kids Package. This unique package is priced at £1555* per person sharing and single supplement is available at less than £85*. Travel through a few exotic locations around Cape Town and enjoy the South African Cuisine. This package is valid from 1 November 2018 – 31 October 2019. *Approximate Charges. Subject to marginal changes. This above table is the itinerary of the ‘Luxury Culinary Cape’ Package. This ‘Johannesburg, Sun City and Big 5’ package is priced at approximately £575* per person sharing and single supplement is available at just above £416*. The tour begins at Johannesburg, moves to the renowned Mabula Private Game Reserve and ends at the Sun City Resort after 6 nights. This package is valid from 1st November 2018 to 31st October 2019. The above table is the Itinerary of the JHB, Sun City and Big 5 package. This package is priced at approximately £1750 per family (2 adults & 2 children aged between 3-11) sharing. It begins at Cape Town and ends at Kariega Game Reserve after 14 nights. This package offer is valid only from 1st March 2015 to 31st October 2015. The above table is the Itinerary of the ‘Explore South Africa with Kids’ package. 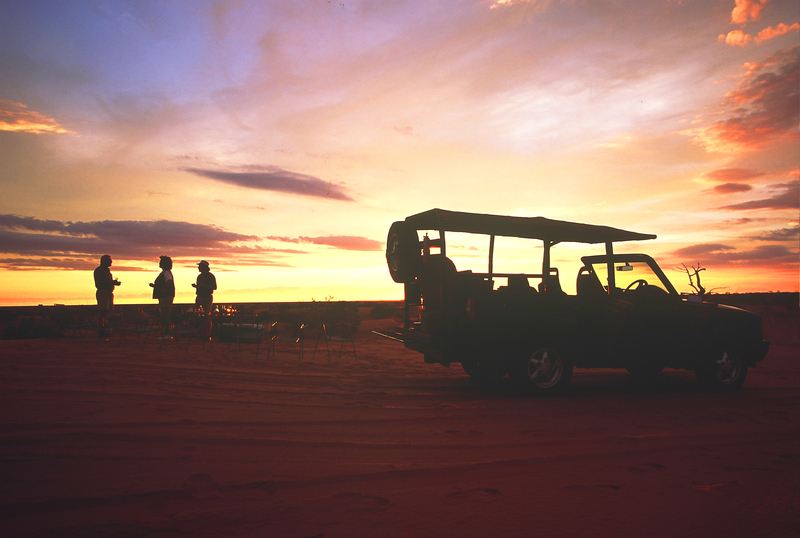 Travel from Johannesburg to Cape Town in this package and explore South Africa over 22 nights. This package is priced at just below £1105* per person sharing. Single supplement is available at £413*. This package is valid from 1st November 2018 to 31st October 2019. The above table is the itinerary for the Explore South Africa JHB to CPT package. This is an alternate package that covers Cape Town, Stellenbosch and the Timbavati Nature Reserve. It is priced at just over £1389 per person sharing and single supplement is available at approximately £508. The above table is the itinerary for the CPT, Winelands and Motswari Package – option 2. This package is valid from 1st November 2018 to 15th December 2019. This package tour begins at Johannesburg and ends at Cape Town after a stint at the home of South Africa’s Big Five — Sabi Sand Game Reserve. The Package is priced at approximately £540 per person sharing. Single Supplement is also available at £190. The above table is the itinerary of the Johannesburg, Big Five & Cape Town Package. This package is valid from 1st November 2018 to 31st October 2019.